Singer Peter Sundell has graced a number of highly revered albums over the years. His work with Promotion, Grand Illusion, Decoy and C.O.P. has made AOR fans all over the world drewl, in awe over his high pitched and powerful voice. While a new C.O.P. album is underway he offers us his first solo album “Now” to fill this gap. 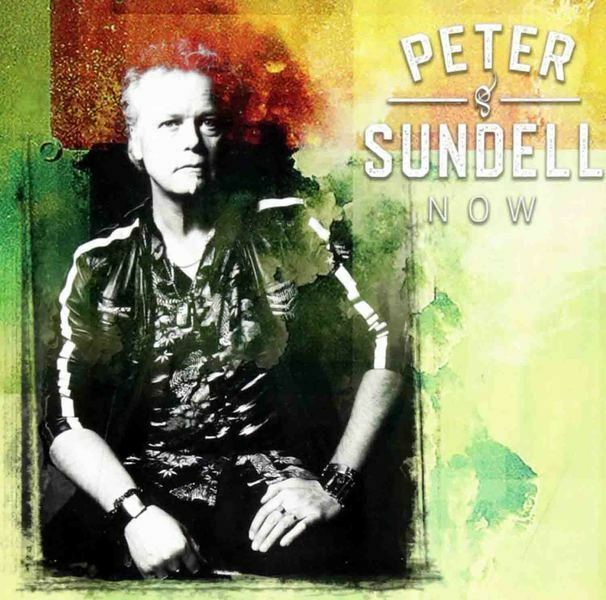 “Now” sees Peter Sundell paying tribute to some classic tunes from the likes of AIRPLAY, SURVIVOR, L.A. COWBOYS, HUGHES & THRALL, BILLY JOEL, VANDENBERG, ASIA, KANSAS, THE TUBES, TREVOR RABIN & DAVID ROBERTS. Treated with the typically GRAND ILLUSION / C.O.P. 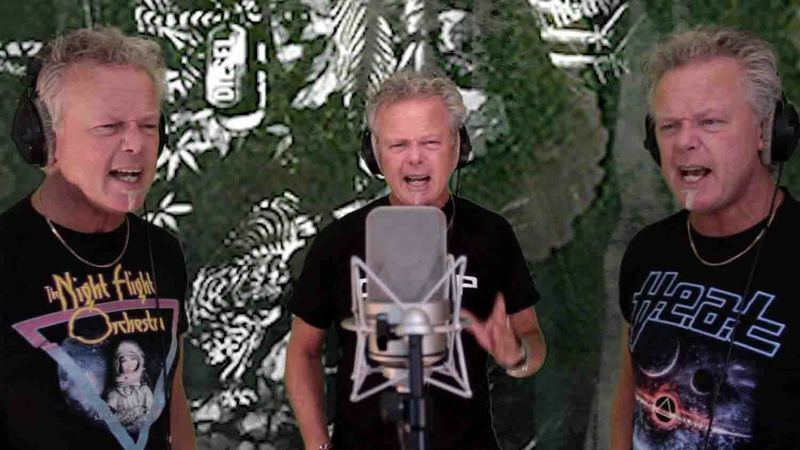 touch by his long time fellow Olaf Trampe and his brother Christian this is by no means your ordinary cover album, “Now” has indeed some really magic moments. Strictly limited and numbered edition of 500 copies only ! 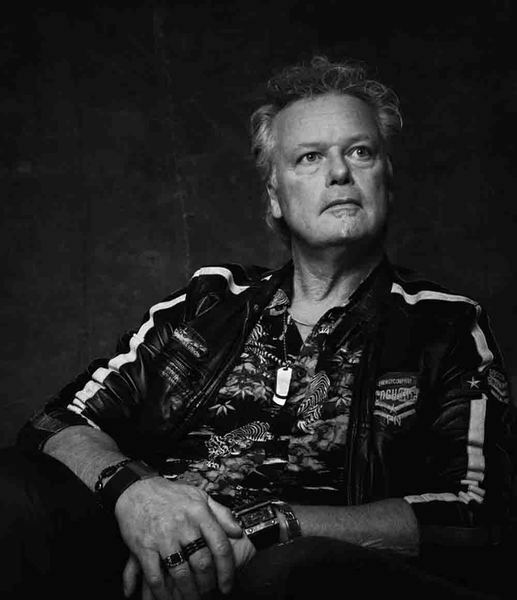 Excellent Swedish vocalist PETER SUNDELL has graced a number of highly revered albums over the years. 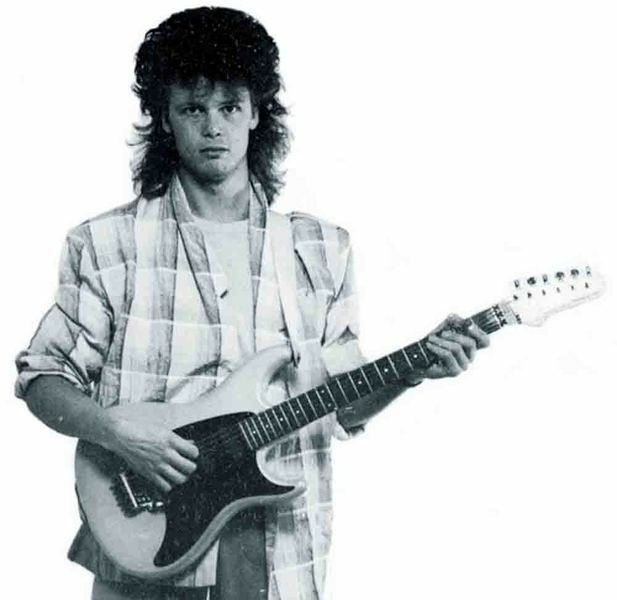 His work in the '80s with Promotion, then Grand Illusion, Decoy and C.O.P. has made AOR fans all over the world drewl, in awe over his high pitched and powerful voice.While a new C.O.P. album is underway Sundell offers us his first solo album “Now” to fill this gap. 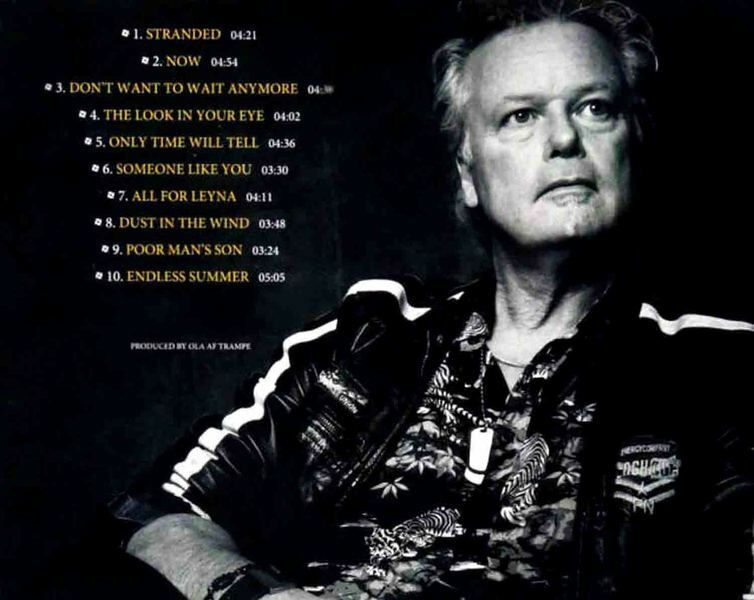 Originally the CD was intended to be released in Japan only (appeared at the end of 2018), but now there's plans with an European label.Meanwhile, we have this 500 copies limited edition CD released by Sundell himself.“Now” sees Peter Sundell paying tribute to some classic tunes from all time from the likes of AIRPLAY, SURVIVOR, L.A. COWBOYS, HUGHES & THRALL, BILLY JOEL, ASIA, KANSAS, THE TUBES, TREVOR RABIN and DAVID ROBERTS.Treated with the typically GRAND ILLUSION / C.O.P. touch by his long time fellow Olaf Trampe and his brother Christian on drums, this is by no means your ordinary cover album, “Now” has indeed some really magic moments.While it isn't strange to hear the terrific 'The Look In Your Eye' (HUGHES / THRALL) or 'Poor Man's Son (SURVIVOR Cover)', songs pretty much in vein with Sundell's works, it's really surprising to see 'All for Leyna' (BILLY JOEL Cover) - done with class and elegance, or 'Don't Want to Wait Anymore' (THE TUBES Cover).Peter feels like a fish in the water doing the timeless classic 'Dust in the Wind' (KANSAS Cover), and a superb take on 'Only Time Will Tell' (ASIA Cover).“Now” is a mandatory listen to all AOR / Melodic Rock aficionados; timeless classic songs awesomely performed by this top class vocalist, surrounded by skilled musicians and a smooth production sound. Návrat na "NOVINKY 2019 / NEWS 2019"